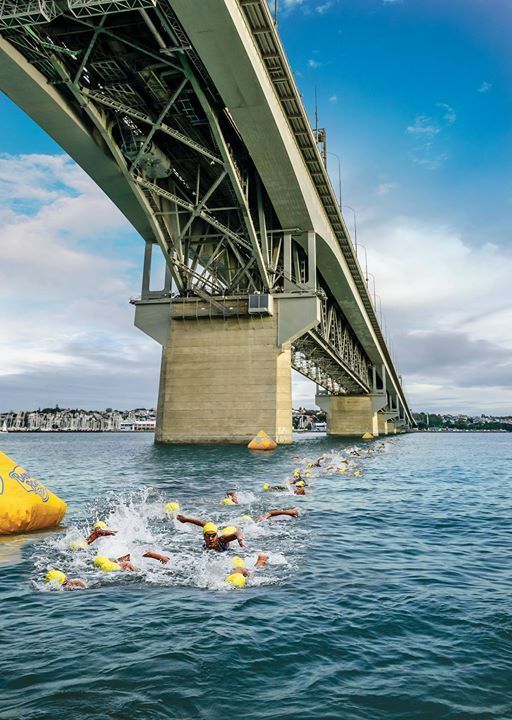 Join us in Auckland city for the first ever Harcourts Cooper & Co Swim the Bridge on Saturday 6 April! 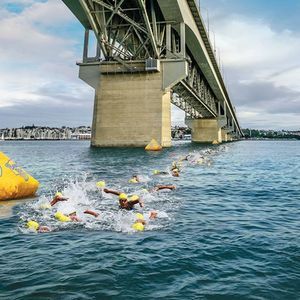 After 14 years of harbour swims, we think it’s time to kick things up a notch and introduce a whole new ocean swimming experience under one of New Zealand’s most recognisable icons. We have 2 distances on offer. A 1km Single Crossing and a 2km Double Crossing! Head to https://oceanswim.co.nz/ for more information on our exciting new event.